When looking for a great Dee Why electrician who does an impressive job and turns up on time, you can’t go past the Staywired Electrical team. We go above and beyond your expectations because we strive to deliver quality electrical jobs for any domestic or commercial property. 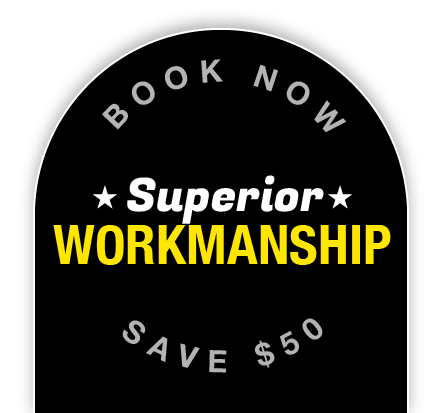 With many years experience providing expert electrical work, we guarantee on time service, friendly, a professional and fully insured Dee Why electrician team and spotless clean up after we have completed our job. Our electrician Dee Why team are more than happy to take on any size job. If you need garden lights installed or a complete remove and replace of an old switchboard, our electrician Dee Why team will therefore provide top quality work and value for money. If you’re lights are out or your lights won’t turn on and its midnight, who will be able to assist you? You can rely on the team at Staywired Electrical to get to your home in next to no time. Our emergency Dee Why electrician team are on call 24 hours a day, 7 days a week and can be called to fix all electrical problems from blown fuses to electrical damage from weather events. We never recommend that you attempt to fix any electrical faults yourself. 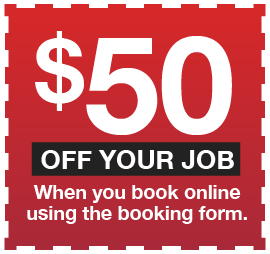 Why would you when you have a qualified Dee Why electrician only minutes from your door.